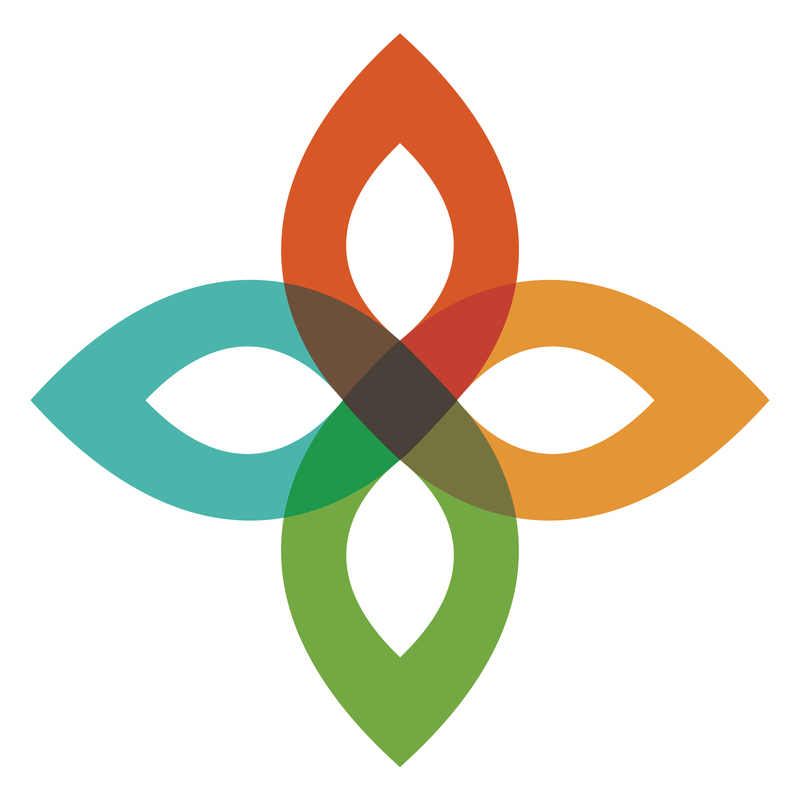 Living Word is active in, and strongly supports, mission and service in our community and around the world. 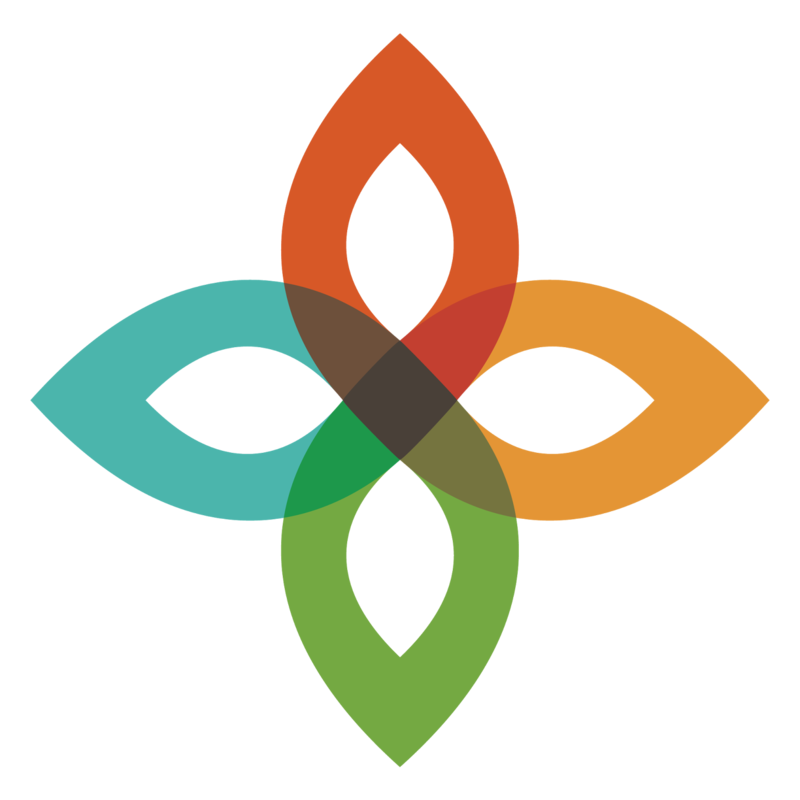 Living Word has chosen strategic partners, local agencies where we have established relationships and a plan in place for on-going service. Interested in serving in the church or any of the local missions below? Check out March 2019 Living Word Serves or click the button to sign up and help out! 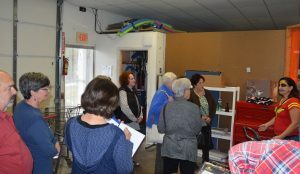 Agape Help House provides an on-site food pantry in Pacific, and assistance with utility bills, rent/mortgage assistance and pharmacy assistance to low income, disabled and elderly families. Email Rick Furgerson at rick@theaudiovideogroup.com for information on how to volunteer! Circle of Concern feeds the hungry and provides assistance to low-income families living in west St. Louis County through a food pantry. Steve Ernst, our Missions Chairperson, has connected with this agency on several occasions and can help you get connected, too! Would you like to adopt one or more families from the Circle of Concern Holiday Adoption program? Visit www.circleofconcern.org to learn more and adopt a family. Thank you for making Christmas dreams come true for our Circle families! HavenHouse provides the comfort of home and a community of support for families traveling to St. Louis for medical needs. 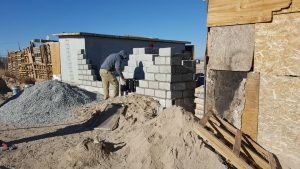 David Evans led a group of volunteers recently as they worked on multiple projects. Visit the volunteer page to see opportunities or contact David Evans. In June 2016 a team of Living Word volunteers provided lunch for 80 cyclists who were riding in an annual memorial event, Journey for Jordan. This event raised more than $50,000 for Haven House. 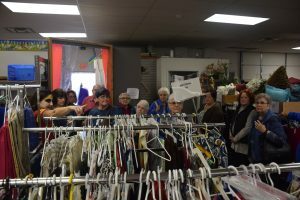 Many Living Word volunteers regularly spend time driving shuttle buses, maintaining the craft room and providing meals. The Living Word Men’s Club also donated $500 to Haven House. Meramec Elementary is located 30 miles east of Living Word in South St. Louis City. Meramec has 228 students from Preschool – 5th grade. Living Word has partnered with Meramec Elementary in St. Louis City with a goal to help the children of Meramec Elementary School reach their full potential. Living Word has provided tutors, reading buddies, gardeners, volunteers, supplies, clothing, food and other needed items. For more information or to get involved please contact Carol Jobe at carollanajobe@gmail.com. We are currently collecting school supplies for the 2018-19 school year. On the second Thursday of every month, Living Word hosts up to ten guests, including single women and parents with children as a night site partner for Room At The Inn. We provide dinner, activities, sleeping accommodations, breakfast, and transportation back to their day site. To make this work, we need VOLUNTEERS! There are many volunteer roles with this ministry. For more information see Room at the Inn. To sign up to help or learn more about volunteer opportunities with Room at the Inn, click here. For more information or questions about Living Word’s involvement with Room at the Inn, please contact Cheryl Jones at 314-630-2969 or jonesfoursome@sbcglobal.net. 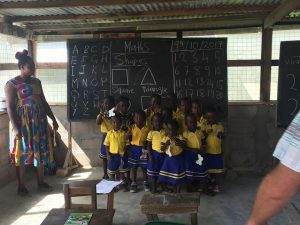 Interested in a mission trip to Ghana? 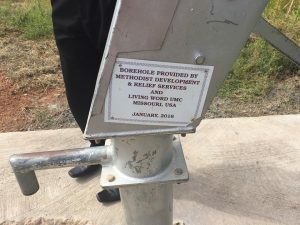 The Ghana Mission Trip October 18-27, 2019 is for relationship building with the people of Ghana and to oversee ongoing projects that have been funded by the Miracle Offering. For more information contact Connie Davidson at cmd0217@aol.com. 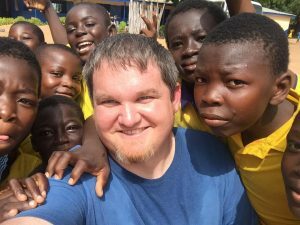 October 2017 Pastor Daniel Shanks led a mission trip to Ghana. 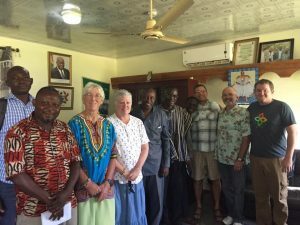 The six missionaries visited many projects that have been funded by gifts from The Ghana Project. The most recent project has been providing micro-flush latrines (toilets) in the Sandema-Abilyiri community in Ghana. The initial funding installed 20 latrines at 9 households. The Ghanians were very proud to show the missionaries their latrines. This project is making a difference by preventing the spread of disease that is common in Ghana. Contact Pastor David Israel at disrael@livingwordumc.org for more information. Check out this video to experience a glimpse of what a mission trip to Ghana is like. In 2010, Living Word answered God’s call and entered into a relationship with the people of northern Ghana. After an initial exploratory trip to northern Ghana to discover what needs the villages had, Living Word formed The Ghana Project. The Ghana Project’s mission is to establish relationships with the people of northern Ghana, provide them with clean water and help with their spiritual growth, educational, medical and agricultural needs..
Stay connected with The Ghana Project. Visit HelpGhanaNow.com to find out more information, and LIKE us on Facebook! If you’d like to see more videos about Ghana, check us out on Vimeo. 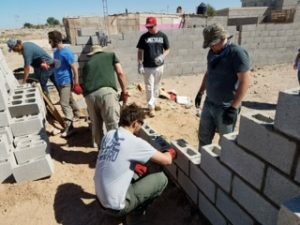 Living Word partners with families in Juarez, Mexico to build homes and structures or to clean-up and rebuild homes that have been destroyed or are in disrepair. Contact Denise Denner at ddenner@gmail.com to learn more! 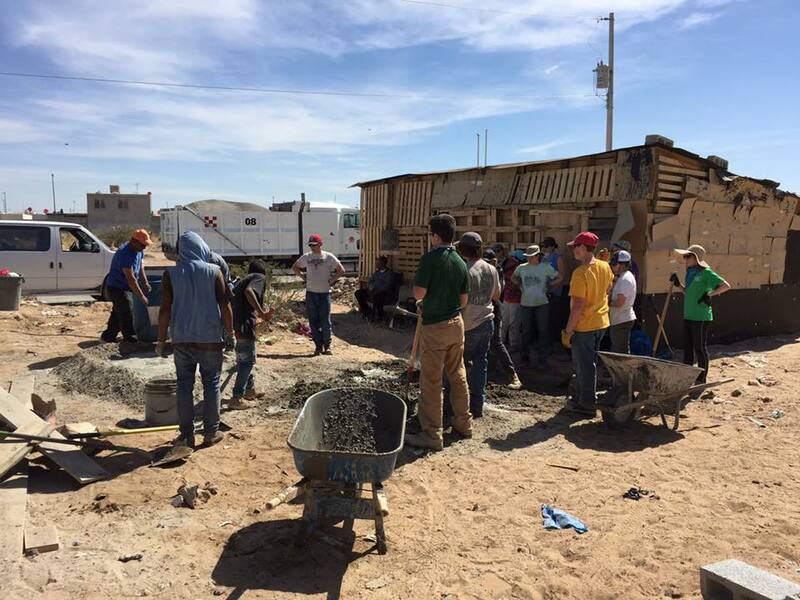 For many years now Living Word has been partnering with Proyecto Abrigo to assist the people of Juarez, Mexico with housing. Over the last 3 years I have had the opportunity to make 4 trips – 2 with adults and 2 with youth. The concept is simple. 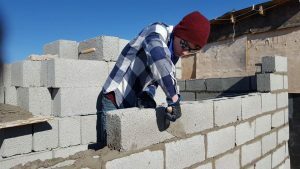 We connect with local pastors who hire local skilled laborers (maestros) who work alongside our teams as we build concrete block homes for families living in cardboard homes. 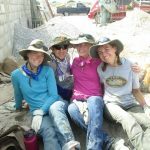 The trips are short, the work is hard, lives are changed, and lifelong memories gained. If you ever have the opportunity to be a part of one of these trips I would strongly encourage you to go – it is well worth the time and money and you see God work in new ways. 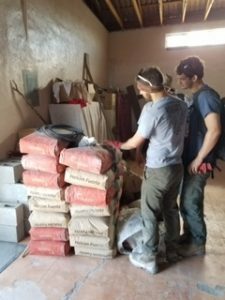 If you would like to know more about how you can be a part of our Mexico mission contact Denise Denner or myself, Daniel Shanks, we would love the opportunity to share about our experiences. You can also find out more info about Proyecto Abrigo through Proyectoabrigo.org. 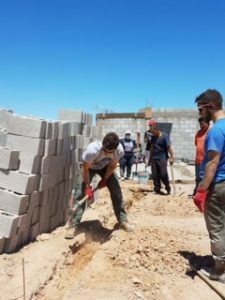 In July 2018, a team of 14 adults and youth completed the building of another home for a family. 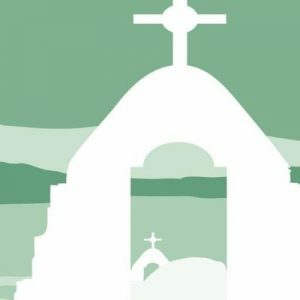 In May 2017, 9 adults traveled to Juarez, Mexico. 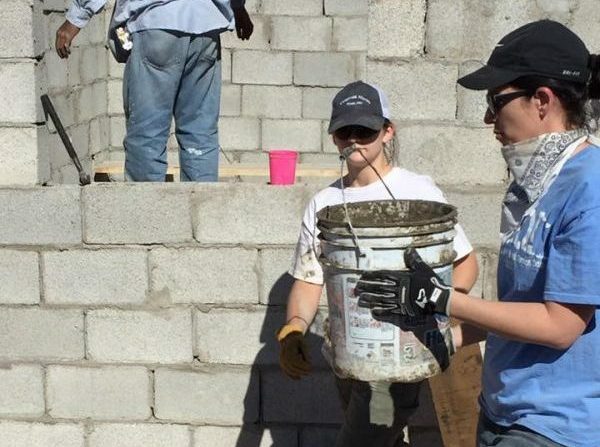 The team was able to complete the building of a home for a family and begin work on a church. 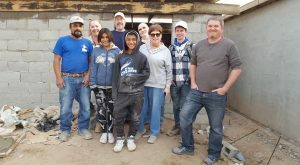 In March 2017, 12 youth and 3 adults traveled to Juarez, Mexico. 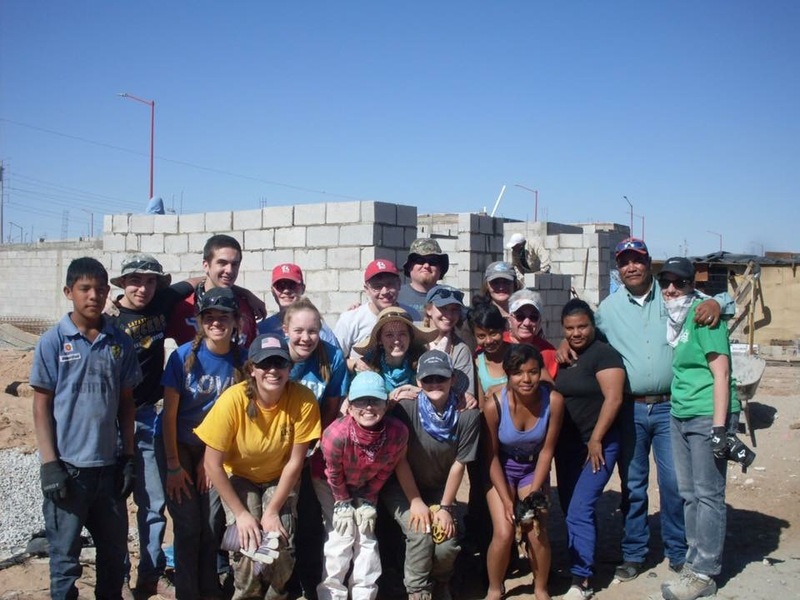 In four days this group was able to build a home for a family of five. The family was previously living in a structure made of pieces of plywood and cardboard. The family was overjoyed to be able to live in a real home! 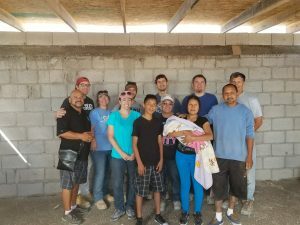 The Living Word mission team was able to interact with the family and really make a connection. 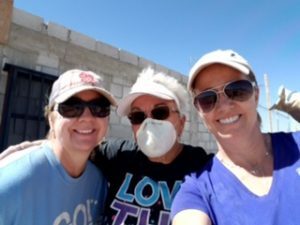 In January 2016, a team of 11 people from Living Word traveled to Juarez, Mexico and helped with clean up from a fire that destroyed part of a home of an elderly couple, Hector and Zoyla. Hector’s small appliance and radio repair was totally destroyed. They were able to build a wall and replace the roof. Rev. 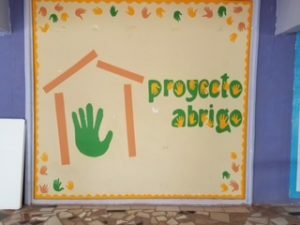 Jose Luis Portillo founded Proyecto Abrigo, an ecumenical organization, in 1996 for home building. Previously he had founded Operation Home. 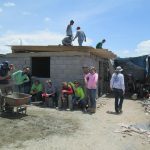 Between the two organizations, Jose Luis, with help from Proyecto Abrigo and Operation Home, has been responsible for building several thousand homes, five churches, a medical clinic, a vocational school, and community center since 1992. Please contact Denise Denner at ddenner@gmail.com or proyectoabrigo.org for more information.